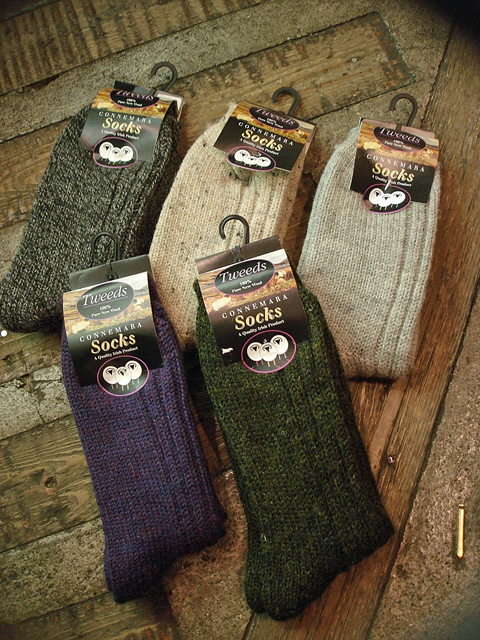 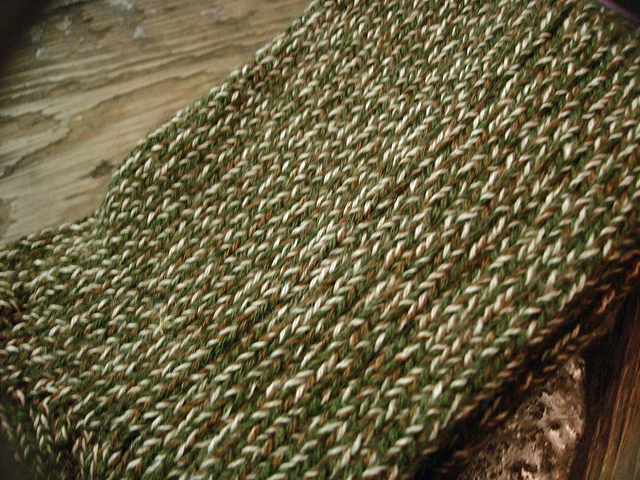 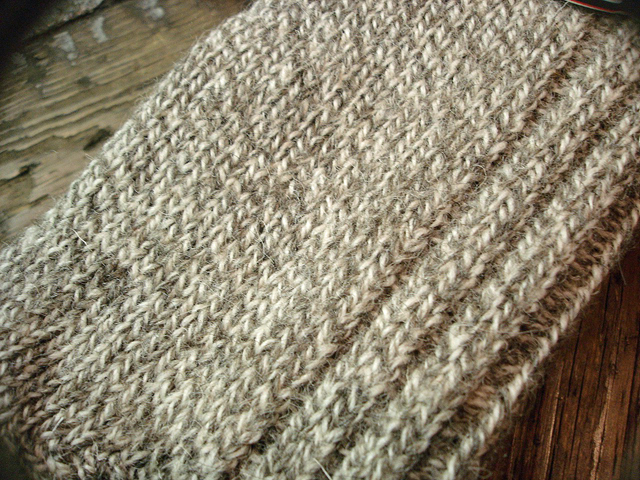 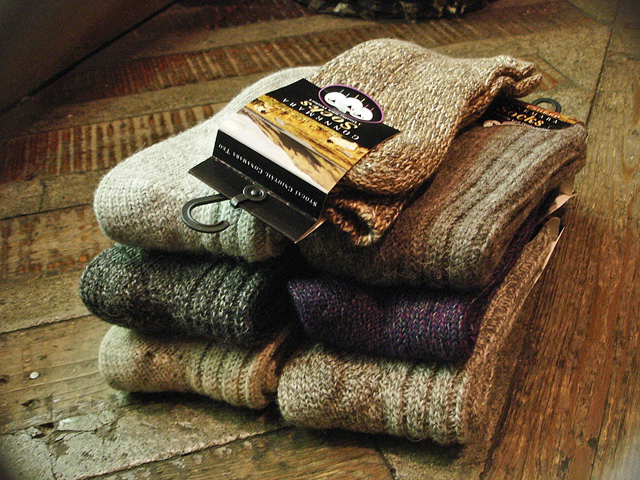 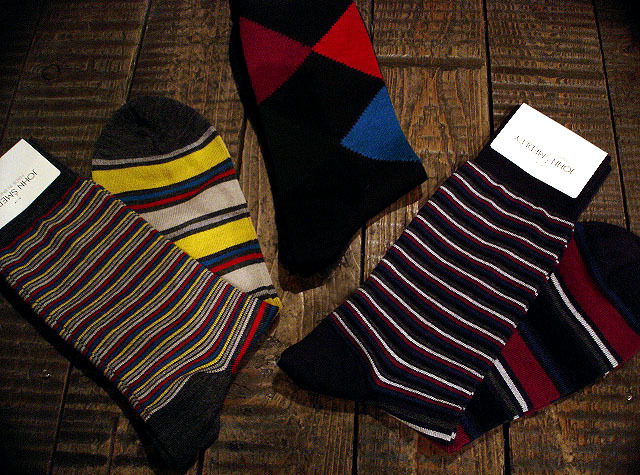 NEW : CONNEMARA SOCKS “Tweed”、”Jacob” & “Heather” !! 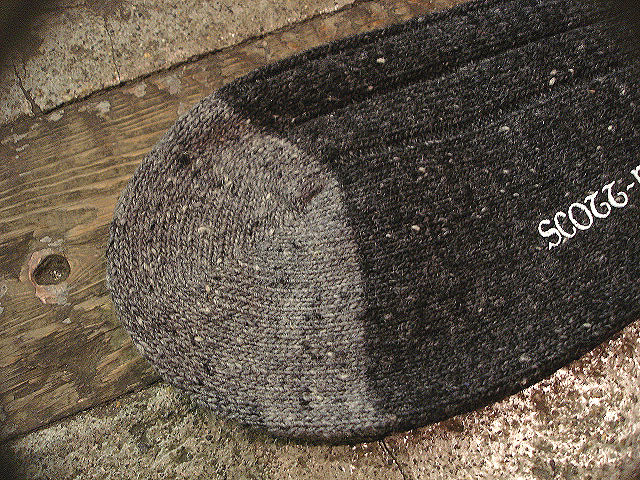 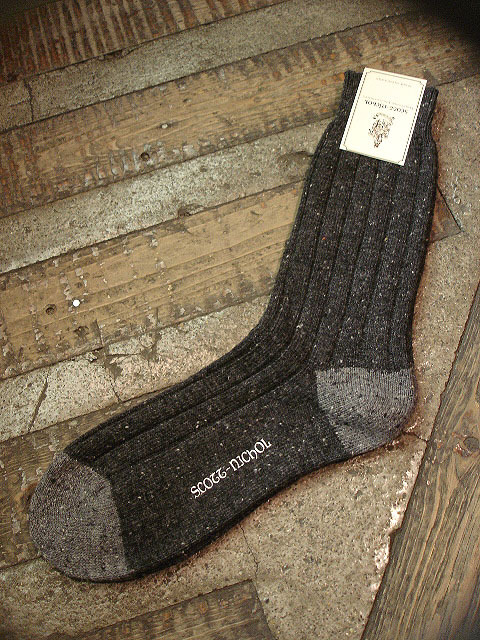 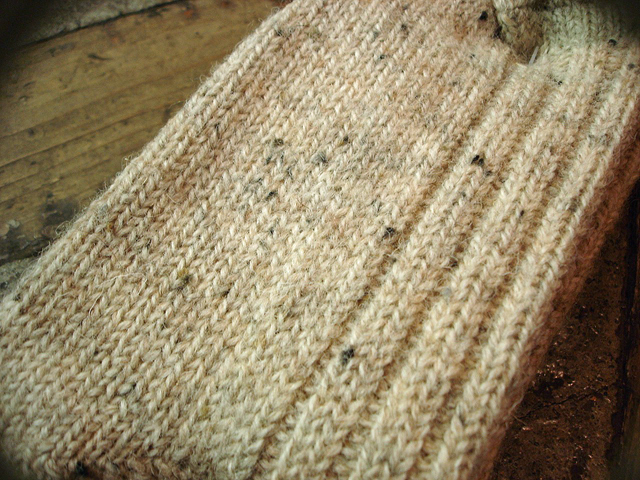 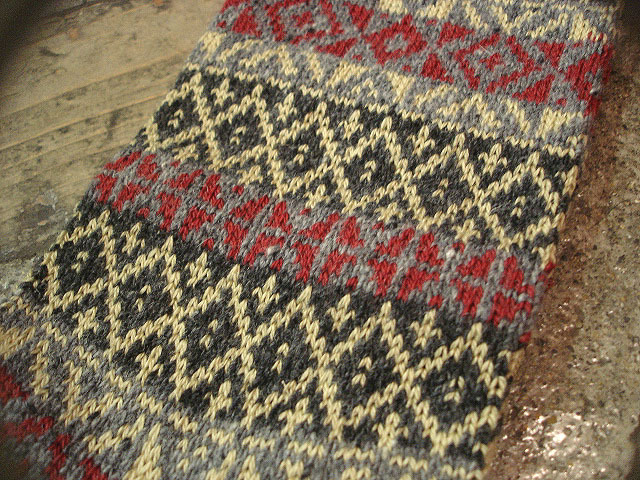 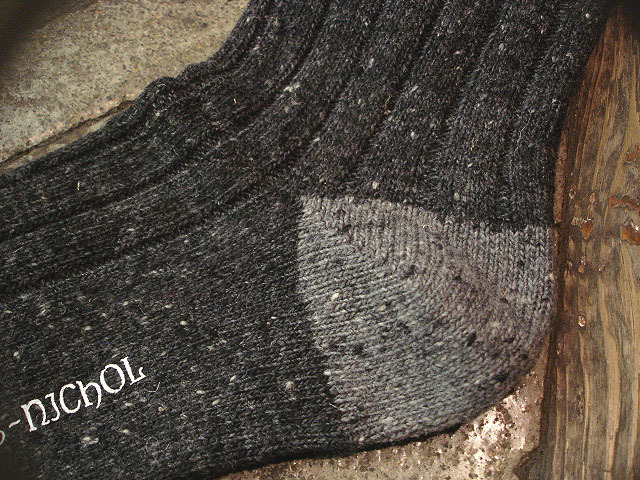 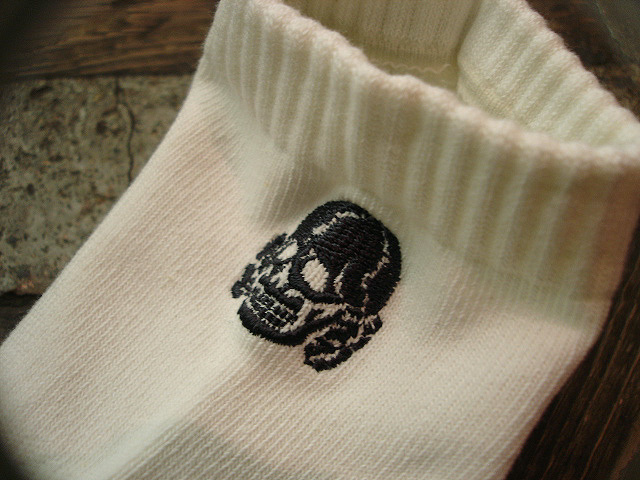 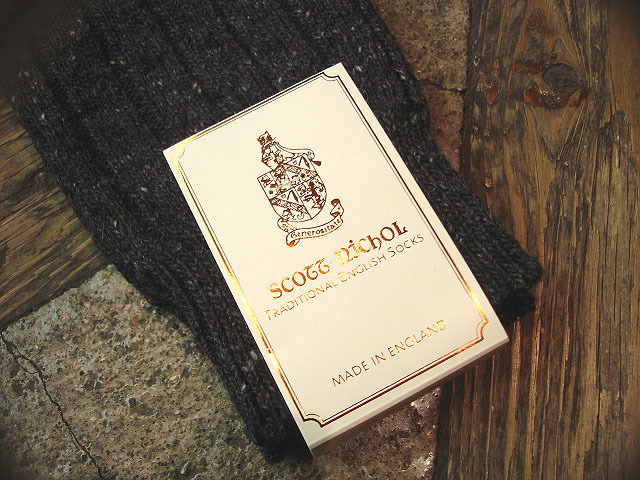 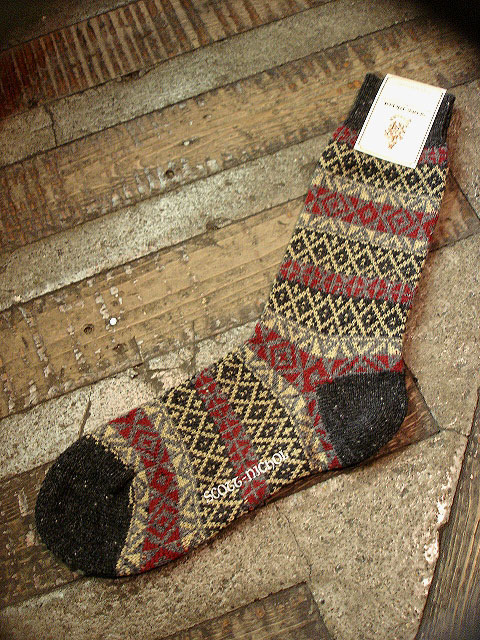 NEW : SCOTT-NICHOL "TRADITIONAL ENGLISH SOCKS" !! 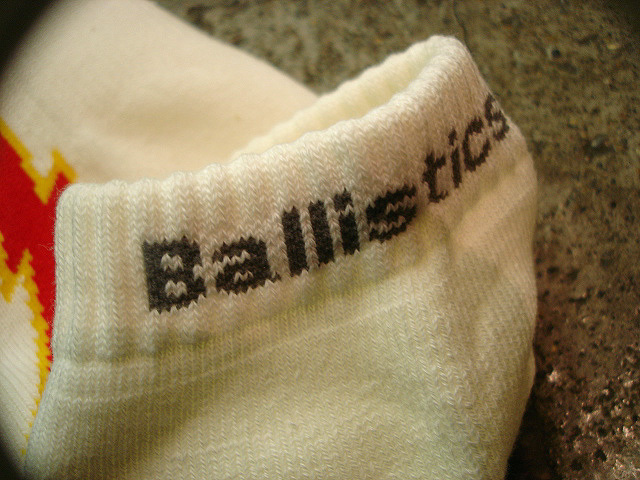 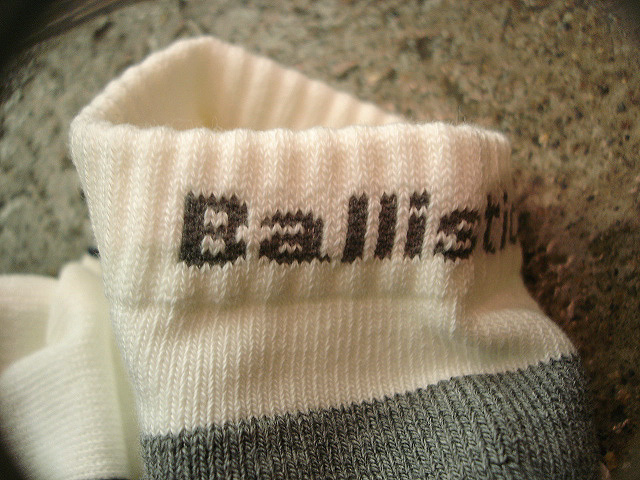 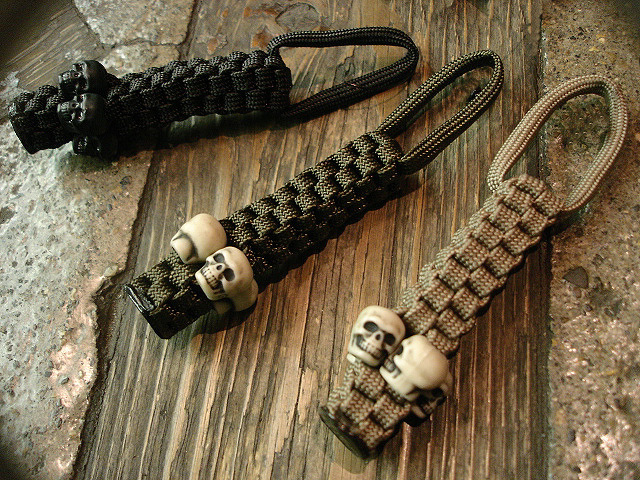 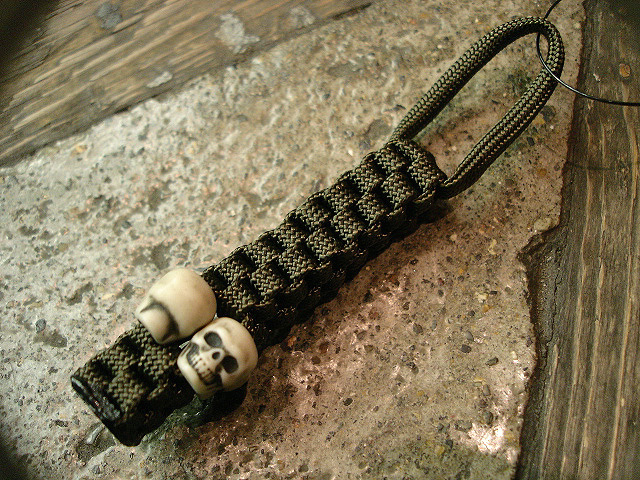 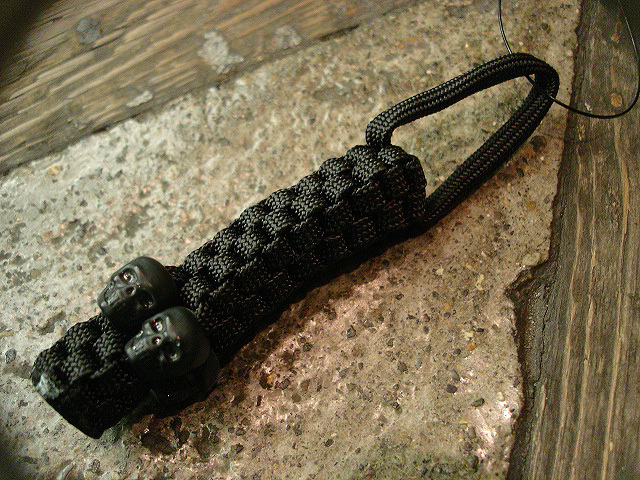 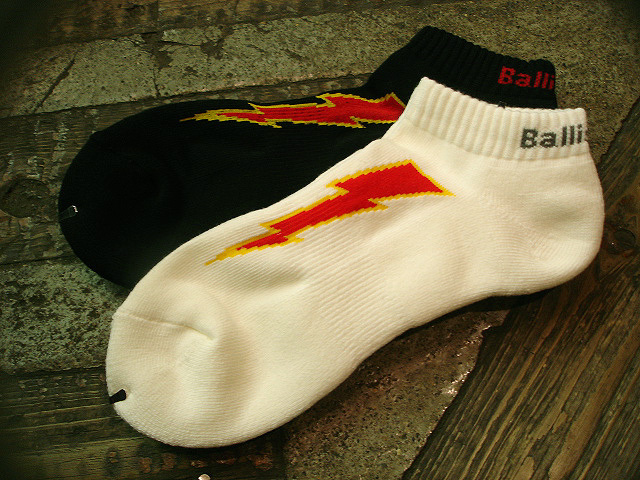 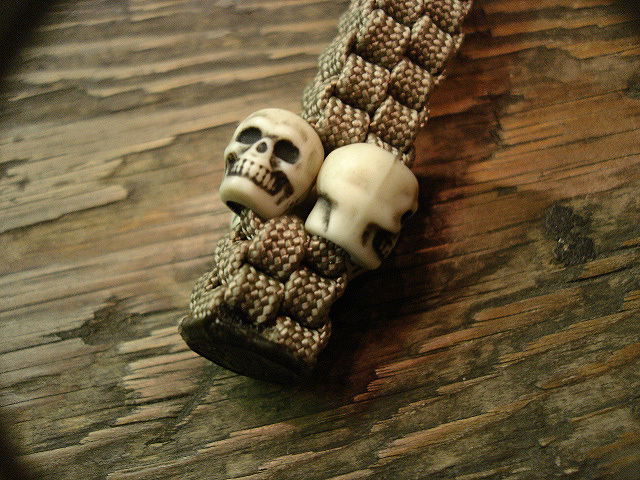 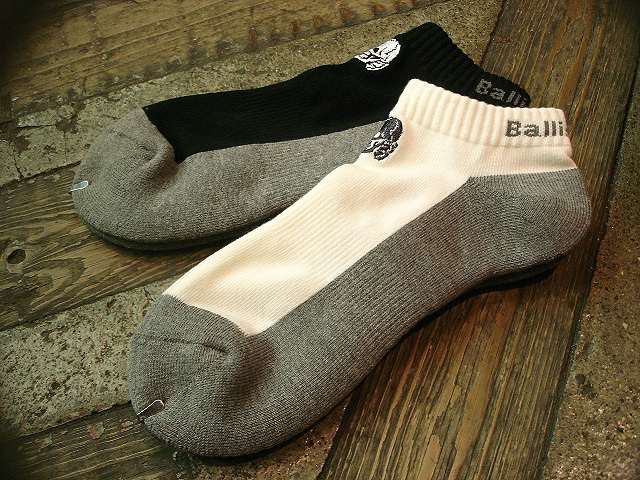 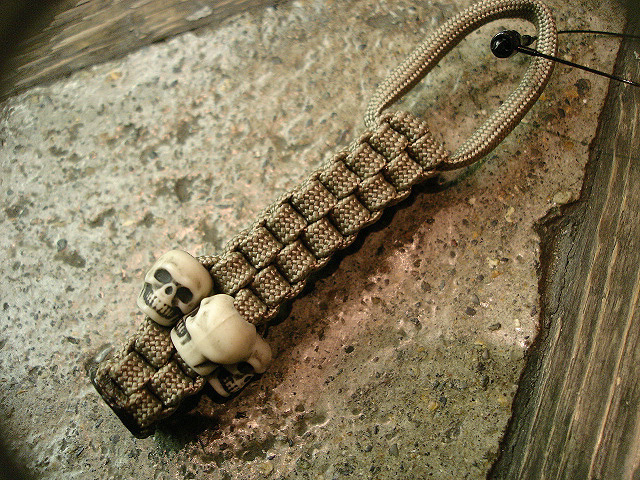 NEW : BALLISTICS™ [MULTI STRAP] & [SHORT SOX] !! 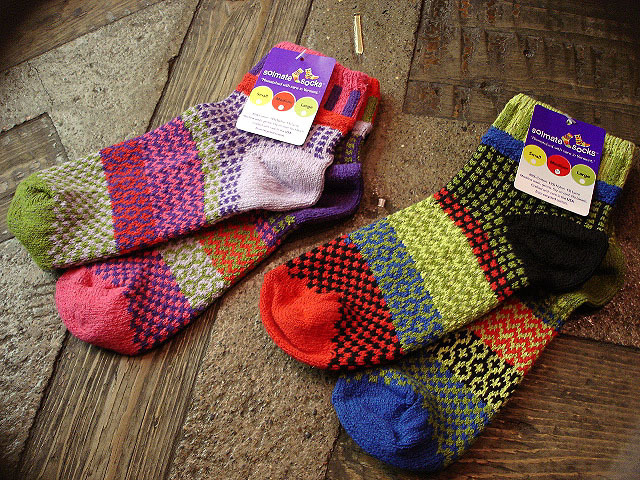 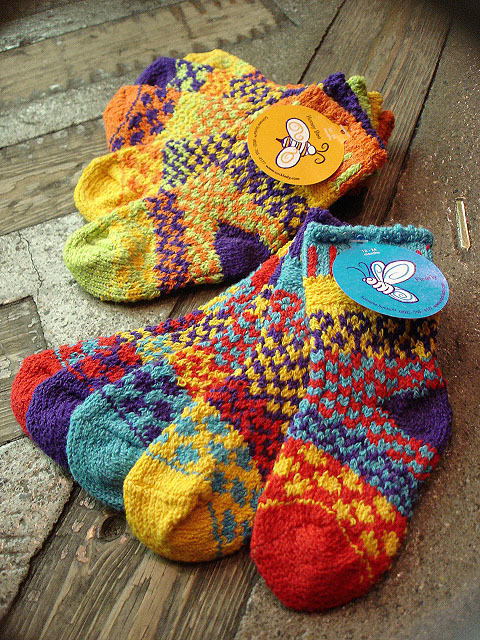 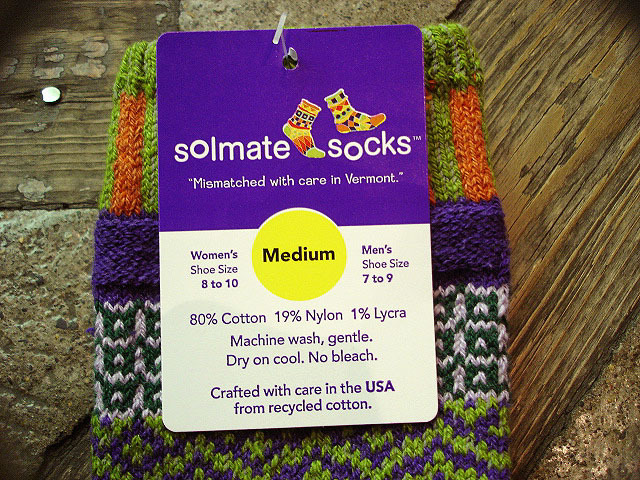 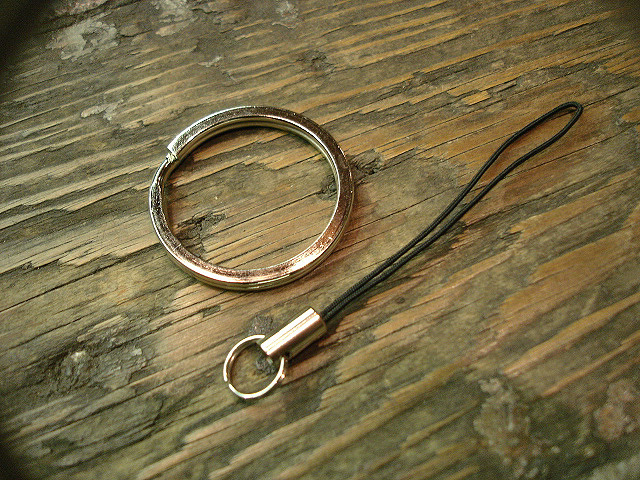 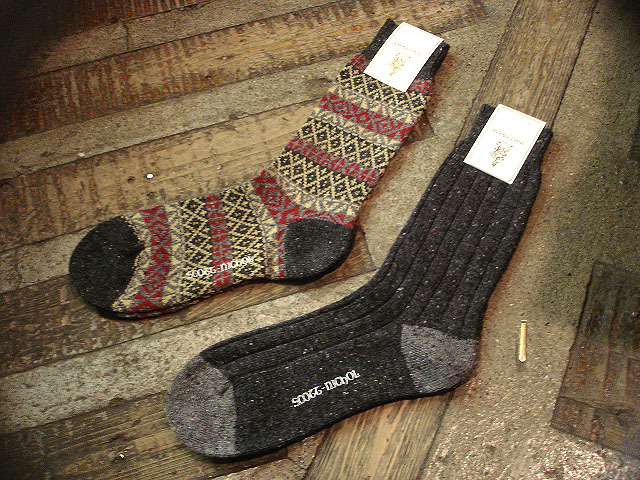 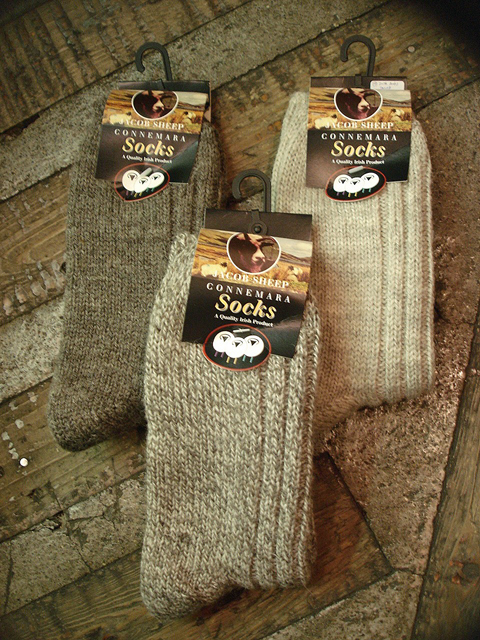 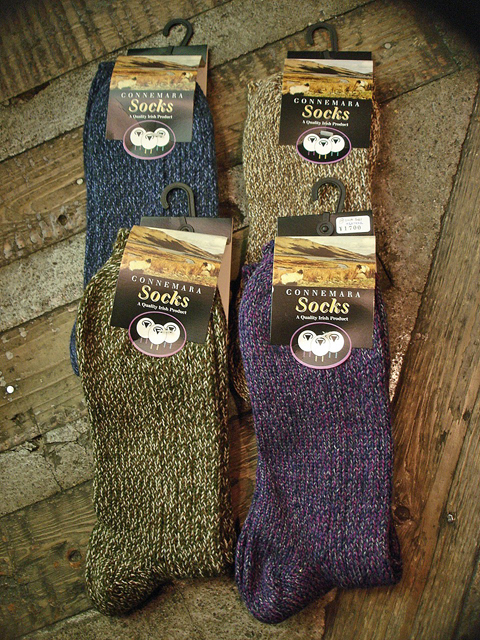 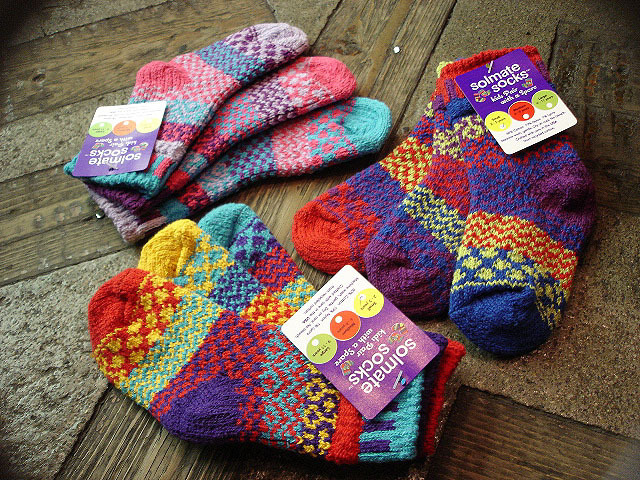 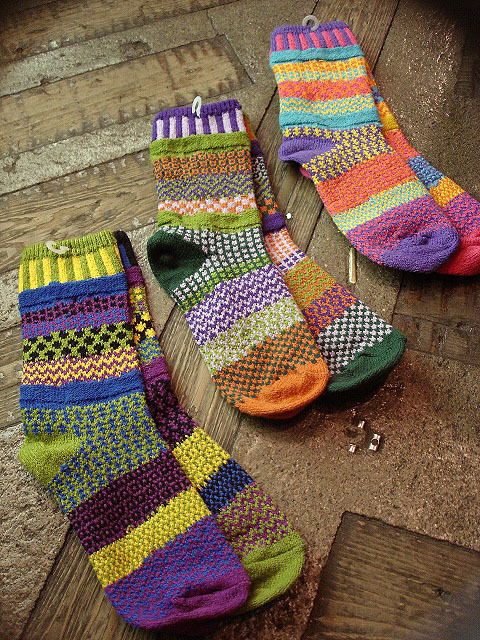 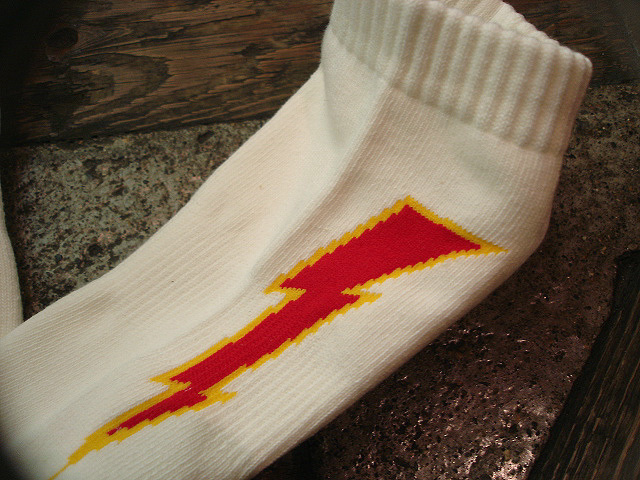 NEW : From VERMONT, U.S.A.　[SOLMATE SOCKS]!! 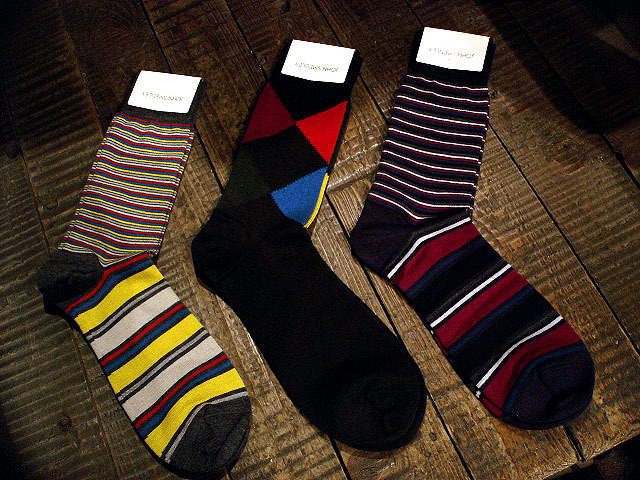 "Life is too short for matching socks"
color : 左から"october morning", "indian summer", "carnation"
color : 左から"butterfly", "firefly", "dragonfly"